Happy Spring from all of us at I Care Vision Associates! Don’t you just love it when winter fades and the days get longer and warmer? Everything comes alive and begins to grow. Well, thanks to you we are growing and expanding, too! I thought I would take a moment to write to each of you and catch you up on some exciting changes and additions to our practice! A few years ago, you will remember that we started saving time to see you, our established patients, by setting up your next appointment ahead of time as you were leaving our office. We did this to reserve time for those who had seen us in the past before we would add any new patients to our practice. Yeah, maybe we are catering a bit to those of you who have taken care of us as we have taken care of you. We are happy to continue to give you a little preferential treatment. You deserve it! This has worked out well to spread out our appointments and keep you from waiting to get an appointment because we already have time reserved just for you. The feedback from our patients has been very good. It seems that most of you LOVE our new text reminder system. Pre-appointing patients and sending out text or email reminders has worked well for the vast majority of our patients. This new automated system has also helped us keep our prices down because we are no longer spending thousands of dollars on postage to send out the old postcards that we used to send to you. In November of 2015, we added Dr. Michelle Hejny to our Johnson City office when she closed her office in Bristol, Tennessee. We also acquired and mergedTri-City Opticians' business with ours at about the same time. The increased growth from these events and moving to the new PRE-APPOINTMENT system has put pressure on us to continue to add and train new staff to accommodate the increased activity. These are all good problems to have. It is important to us that we never lose the ability to provide you personalized, effective treatment and quality products in a timely manner. We do not want you to wait too long when you need to see us. We also do not want you waiting a long time once you arrive. We know your time is important, too. These are all hallmarks of "I Care Vision Associates" and a big part of the "I Care" experience. Quite simply, we need more help if we are going to continue to meet the high standards we have set in the past. We want to be proactive and stay ahead of any "growing pains". 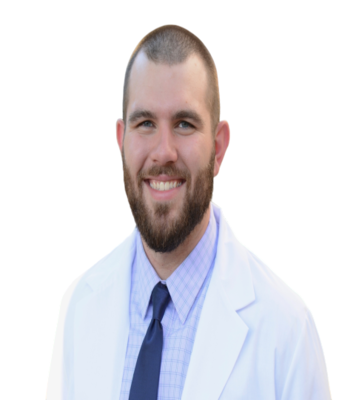 That has led us to add Dr. Caleb Hunt and Dr. Jordan Harrison to our practice. We are excited and pleased to add their capabilities and assistance to the practice. 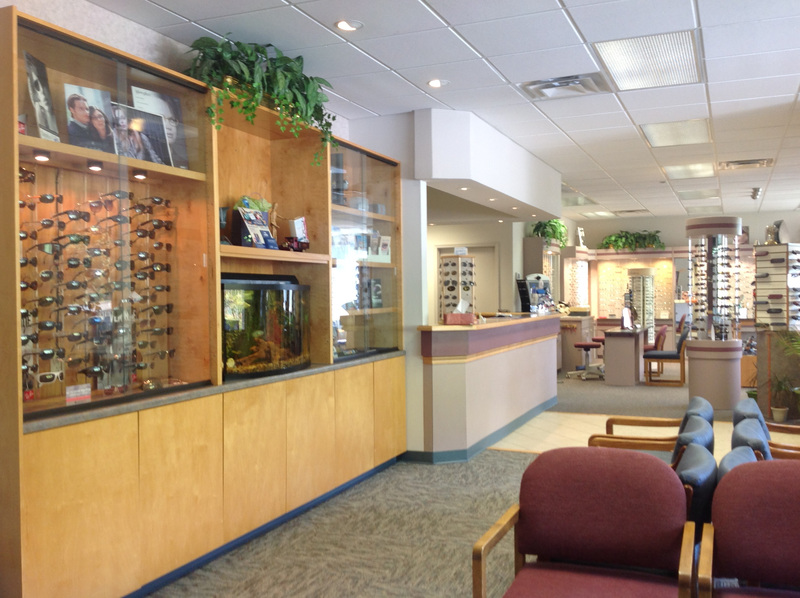 This move should allow us to offer appointments in a more timely fashion. It should also allow us to continue to provide the personalized attention that we have built the "I Care" brand on. 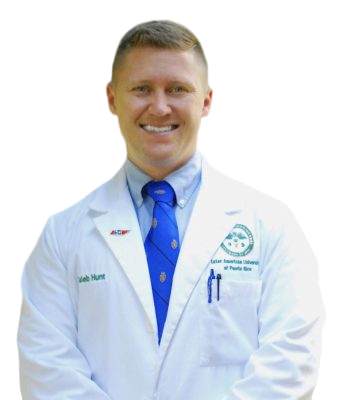 Some of you may remember Dr. Hunt from when he used to work for us as an optometric technician in our clinic before he was accepted to attend optometry school in Puerto Rico. It is really good to have him back in the clinic. Dr. Hunt and Dr. Harrison are both ETSU grads and both are native to East Tennessee and the Tri-Cities. You can learn more about all of our doctors by visiting our website at www.myicaredocs.com/ and clicking on the Johnson City Eye Doctors tab. NO, DR. SCHWICHTENBERG AND DR. HEJNY ARE NOT RETIRING!!! Some patients may misread these changes as an indication that Dr. Hejny and I will be retiring soon. Dr. Hejny and I are still working full-time in the clinic each and every day just like we have for the past 30 years. 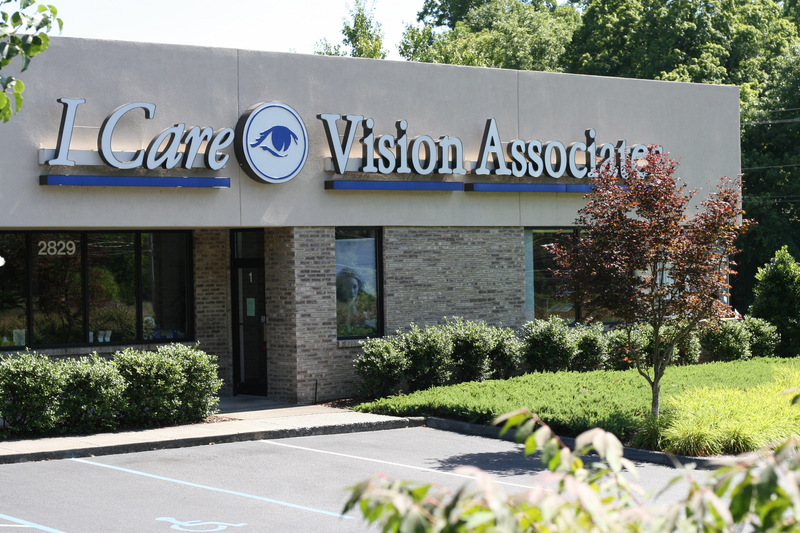 We are still the owners of I Care Vision Associates. We will still be overseeing all aspects of your patient experience and all managerial decisions. We DO NOT have plans to retire anytime soon. We want to help Dr. Hunt and Dr. Harrison get to know each of your cases. It is going to take some time to get both of our new doctors up-to-speed with the care we have provided you over the years. We think that it is going to be good for both you and Dr. Hunt and Dr. Harrison if we start the process of sharing our patients’ care LONG before you may have to rely on them to continue your care. We want to get started building their following and keep their schedules filled. Starting on April 1st, 2019, we WILL be asking each and every one of you to book ALL future appointments with either Dr. Hunt or Dr. Harrison. That doesn’t mean that you won’t be seeing Dr. Schwichtenberg or Dr. Hejny. NOTHING HAS CHANGED! It simply means that you will ALSO be seeing Dr. Hunt or Dr. Harrison. Dr. Hejny and I will be working with BOTH of the new doctors everyday and will be looking over ALL orders and ALL charts. Dr. Hejny and I will be sharing your care with both of the new doctors in an attempt to get them comfortable with your needs and you with them. This scheduling change should make it easier for Dr. Hejny and I to oversee the overall operation of our clinic while STILL being involved in your clinical care. We have to spend time with both doctors in order for us to get comfortable with their abilities and strengths. It will also help both Dr. Hunt and Dr. Harrison begin to build their practices as a part of I Care Vision Associates. We also want to congratulate John Robertson on his recent acceptance to University of Alabama’s School of Optometry. John has been a patient in our practice since 2006. I gave John his first eyeglasses when he was only 10 years old! Dr. Hunt recently fit John with contact lenses. It is very moving and rewarding to have watched John’s development over the years. We wish him all the best at UAB this fall and look forward to adding him to our staff in the future. We will be updating you from time to time on other improvements in equipment and staffing that will be coming later on this year. Thank you again for your continued trust and support as we navigate this exciting time in the practice! We are looking forward to seeing you again, soon.